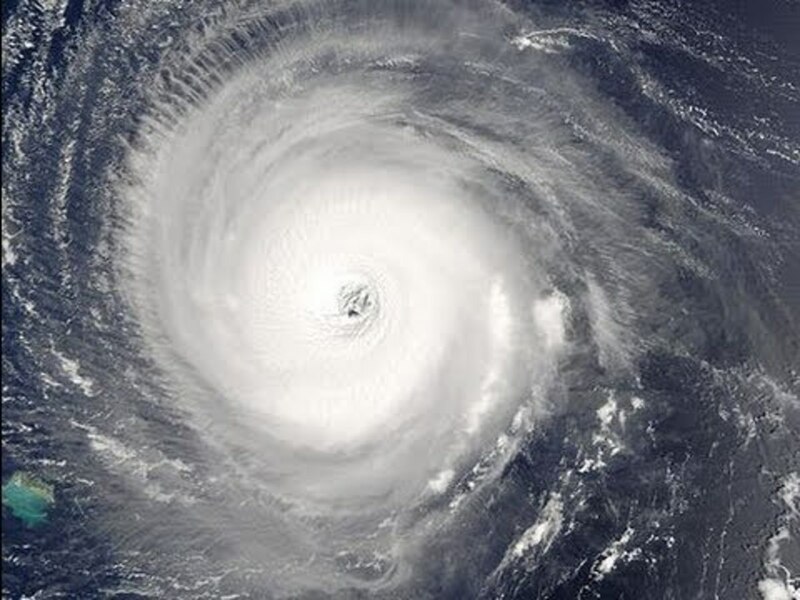 It is not a matter of if, but when, a major Category 3 hurricane will make a direct landfall in New York City and cause major devastation to the mid-latitude city. 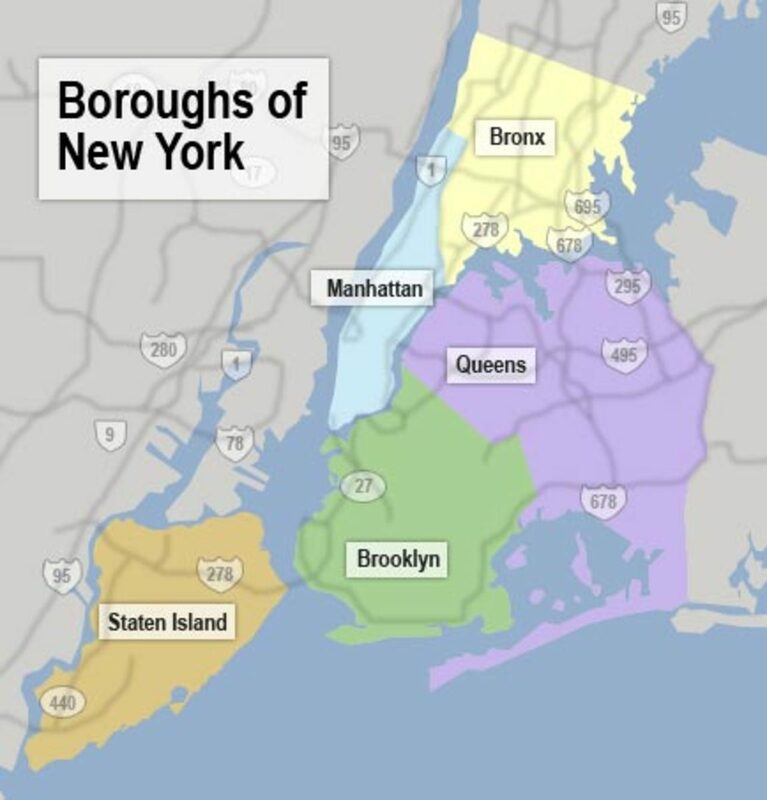 Learn what will happen to New York. 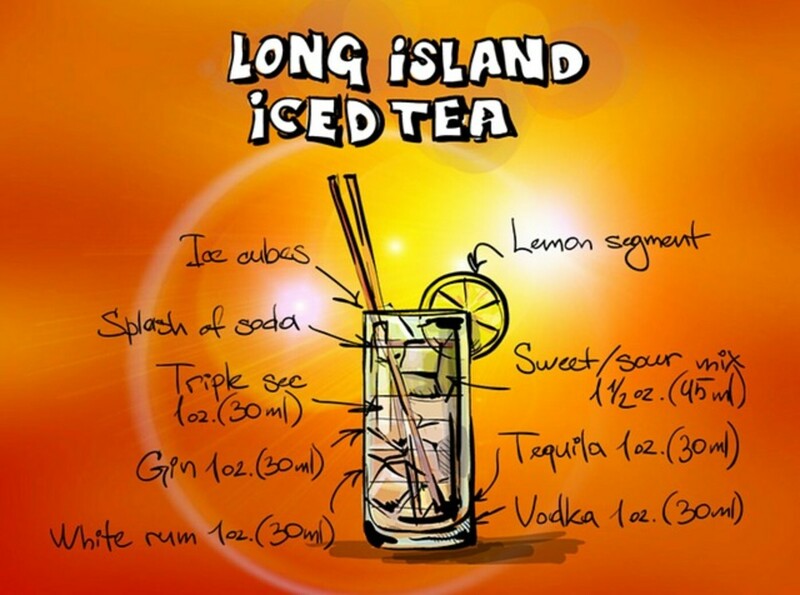 Long Island is home to upscale communities that include the wealthiest town in America. This Gold Coast offers nature reserves, historic mansions, beaches, and some history of Post Cereals. New York City’s High Line Park not only serves as an urban park, but it also offers incredible elevated views of the west side of Manhattan. 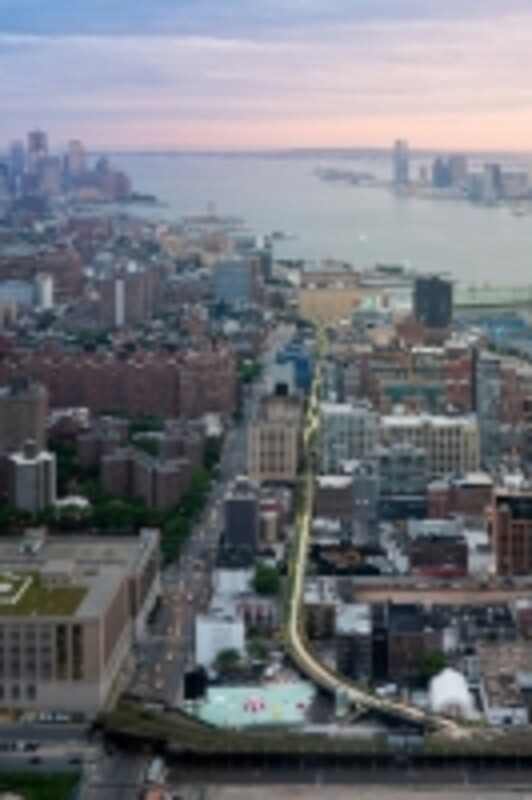 This article provides information about the High Line Park. 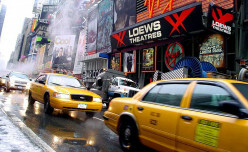 New York City is 'the city that never sleeps'. 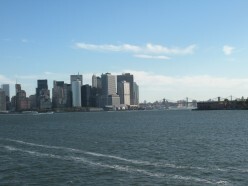 There is much to do and see in New York City and visiting it is a must! 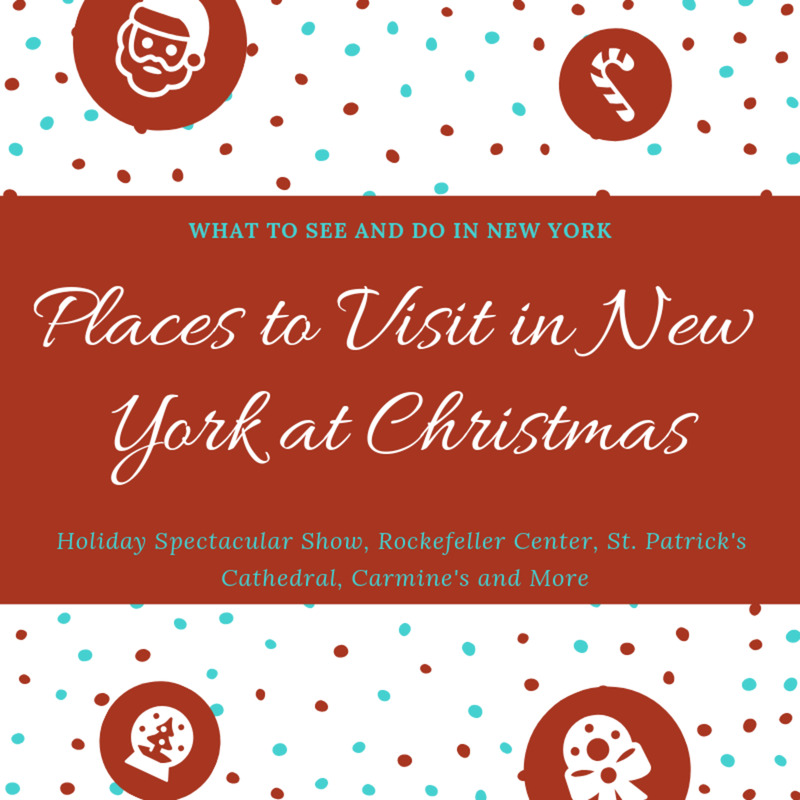 Before you plan your next trip read this handy guide for things to see and do in New York City. Morningside Heights, New York is a truly beautiful area of New York City. 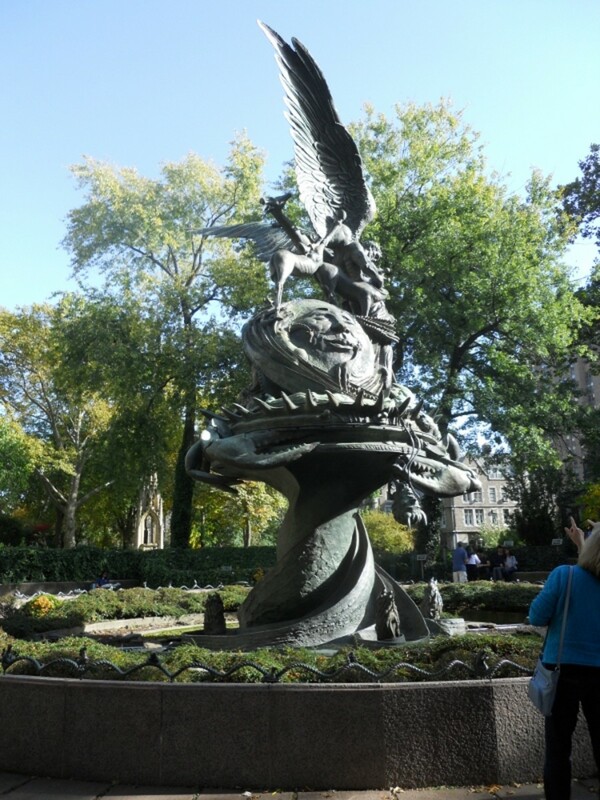 It is home to a magnificent church, beautiful sculptures and is located near a botanically rich part of Central Park. If you want to have some fun in New York City, there is a particular delicatessen you should visit. 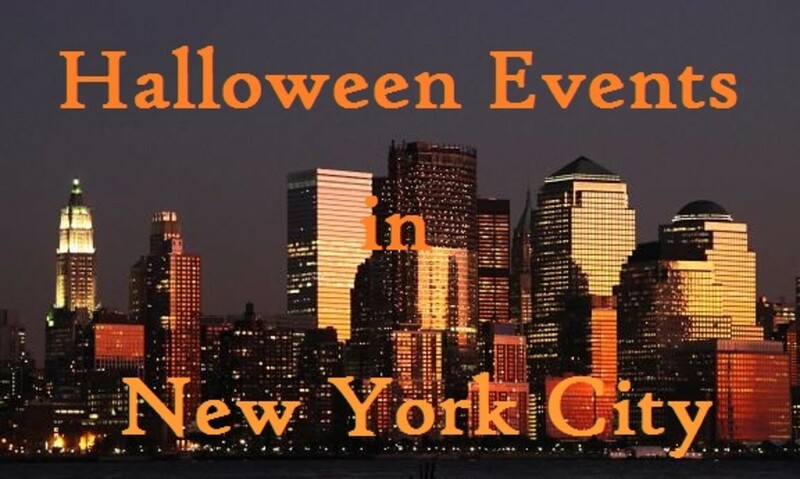 Check out just a few of the annual events for Halloween in New York City.